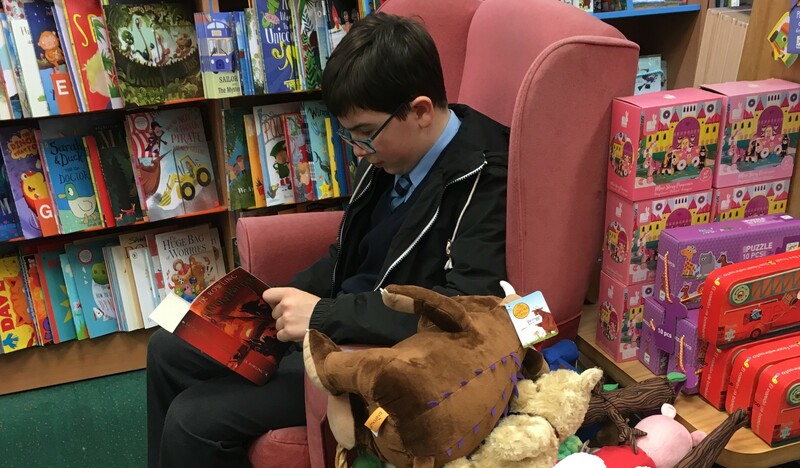 On Wednesday 2nd April, 13 pupils from Years 7, 8, 9 and 10 made a trip to Waterstones book shop. The purpose of the trip was to further encourage an interest in reading. Each pupil purchased a book of their choice, after first being given the opportunity to search through the different genres. All of the pupils behaved brilliantly, coming back with excitement to start reading their new books!